Jack Binks and Matthew Scott, who are both supervised by Dr Daniel Eaves, impressed at the Research in Imagery and Observation (RIO) Group Conference at Bielefeld University, with over 70 participants from various disciplines. Jack won first place for his oral presentation and Matthew claimed the runner up spot. 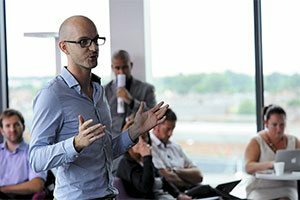 The RIO Group meetings take place annually at a different location across Europe and cover research across applied sport science, cognitive-neuroscience, psychology and movement rehabilitation. 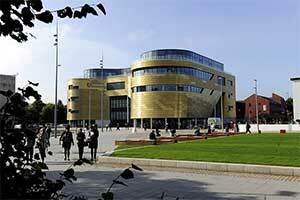 Next year, Teesside University will host the prestigious conference on campus. Jack, 26, was part of Middlesbrough Football Club’s academy in his youth but moved to New York for six years on a college football scholarship. While in America, Jack played as goal keeper for St Francis College alongside studying his BA in English and psychology and Master’s degree in psychology. He is now completing his PhD in psychology back on Teesside, researching how imagery combined with observation can improve motor learning. Jack, who is co-supervised by Dr Chris Wilson and Professor Paul van Schaik, was thrilled to be able to present his research to an international audience at the conference. 'It was very exciting to present a whole year’s research at the conference alongside our team from Teesside – we all supported each other,' Jack explained. Matthew, who is 25 and co-supervised by Dr Martin Tayler and Professor John Dixon, has attended the conference three times but this was the first time he presented his PhD research, which focuses on how to improve movement skills in children with dyspraxia. 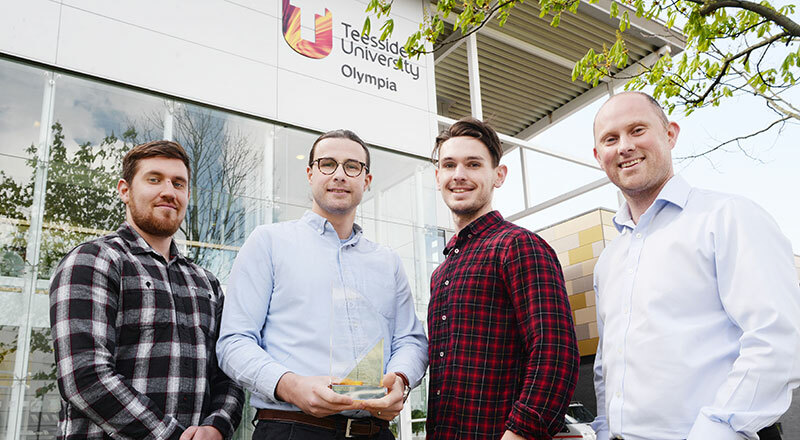 Their success in research really flies the flag not only for our specific research group within the Department of Psychology, Sport and Exercise, but for Teesside University as a whole. Both Matthew and Jack self-funded their trip to the conference as they were so eager to present their research and Matthew believes attending events like this will have a positive impact on his future career. Matthew and Jack are studying their PhDs in the School of Social Sciences, Humanities & Law and are supervised by Dr Daniel Eaves who is also one of the conference organisers. Dr Eaves was delighted that two of his PhD students performed so highly at the event. 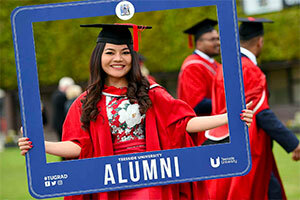 'I can only see their academic careers going from strength to strength. 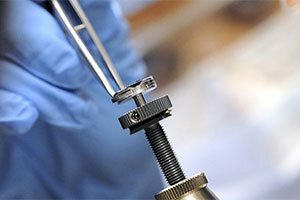 This achievement in the early stages of their studies is a great boost both for them and for our research group,' said Dr Eaves. 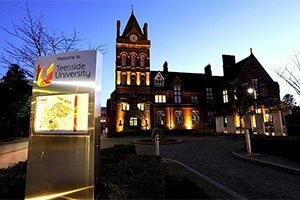 Dr Eaves’ research group in imagery and observation also includes two other PhD students at Teesside, Jonathan Emerson and Ryan Kenny, who are also looking forward to contributing at the conference at Teesside University next year.